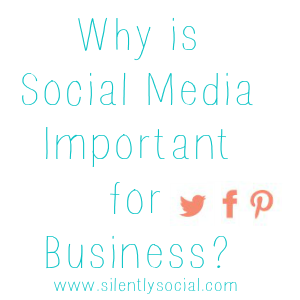 Why is Social Media Important for Business? When I started my personal blog, I never even thought about the impact that social media could have on my “business”. Number one, I didn’t look at my blog as a business and number two, I didn’t intend to use it as a business. Four years later, I can’t help but wonder where my little space on the internet would be if I’d really thought about the impact of social media. 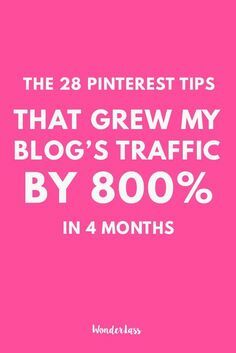 The 28 Pinterest Tips I used to Massively Grow My Blog's Traffic! My blog's traffic grew over 800% during the first 4 months. A pastor’s wife, an adoptive mom to two beautiful girls and a Jesus lover! 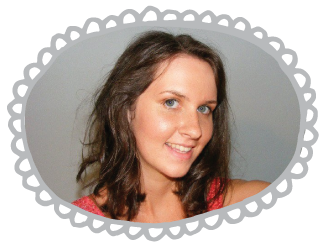 Christie has a passion for blogging, business, and social media. 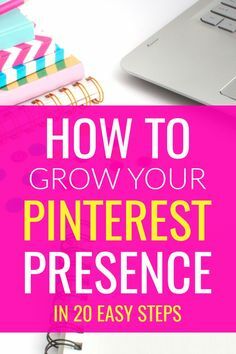 Her desire is to see your business grow!